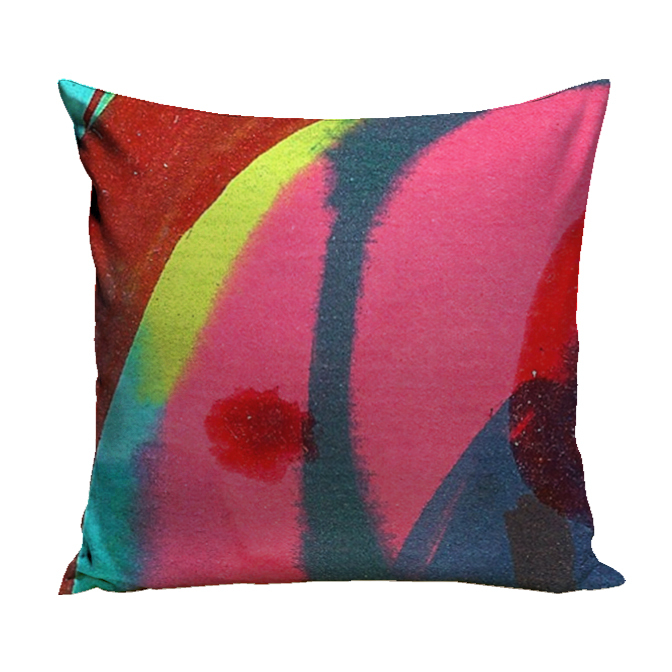 Based on Joe Ginsberg’s private gallery, the Fine Art Collection is a signature anthology. 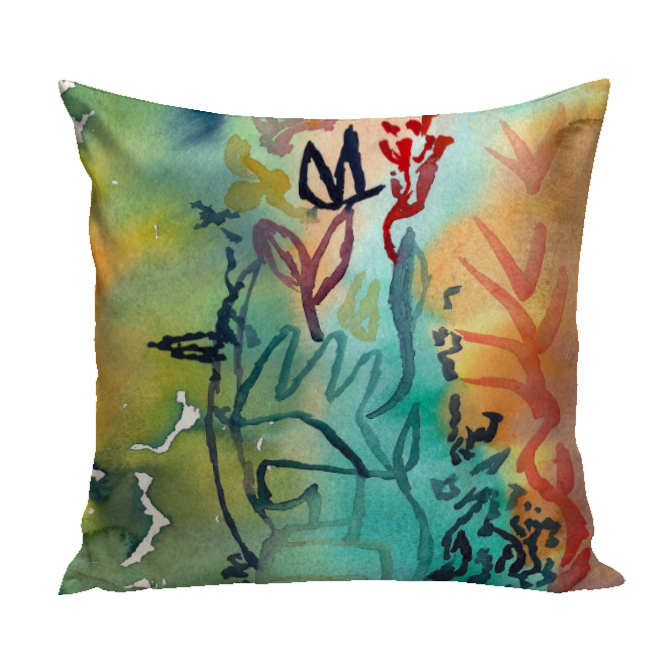 A spirited compilation of the artist’s unique sketches and vividly hued watercolors provides a wealth of decorative throw pillows. 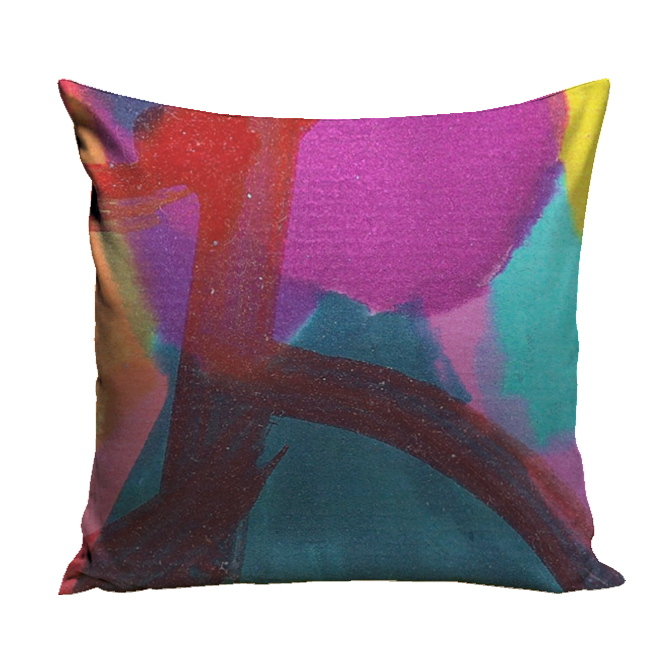 Use these magnificent decorative throw pillows wherever a dramatic focal point is desired. 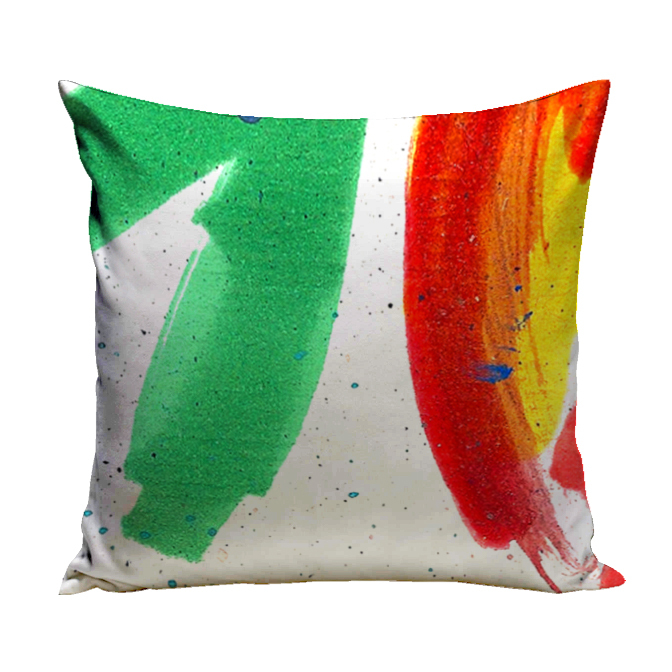 Each decorative throw pillow in the Fine Art Collection is produced to order. We welcome you to contact us for pricing or additional information. latitude | 24" x 24"
elecktra | 24" x 24"
sunspot | 24" x 24"
circus | 24" x 24"
decay | 24" x 24"
rain forest | 24" x 24"
portrait x | 24" x 24"
cathedral | 24" x 24"
autom | 24" x 24"